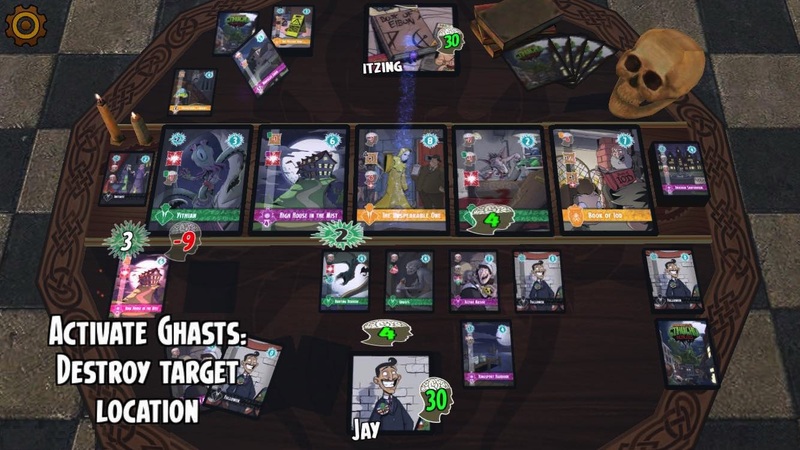 Cthulhu Realms is a digital port of a physical deck building game originally published by Tasty Minstrel Games in 2015. The game was designed by Darwin Kastle and the team at White Wizard Games known for their multi-award winning deck builder Star Realms. 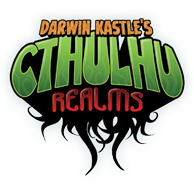 Cthulhu Realms is very much like Star Realms re-themed with some good comical art from the Cthulhu mythos. However, on top of the Star Realms excellent deck building engine they have added some twists, such as multiple selectable abilities on some cards with differing prerequisites. The free version includes a tutorial that teaches the player how to play, 8 single player campaign missions and the ability to play the game versus ai. The paid version adds multiple levels of difficulty for ai play, 8 additional campaign missions, and the ability to play multiplayer via both local pass and play or synchronous/asynchronous online multiplayer versus random opponents or friends. 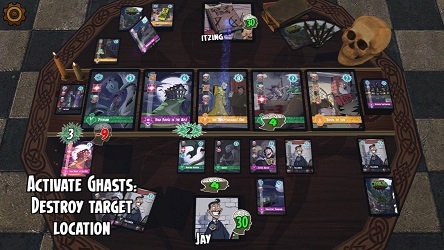 Cthulhu Realms is currently available for Android with versions for iOS, PC, Mac and who knows what else coming soon. The White Wizards have stuck with their "good guy dev" monetization model. There is a chunk of game for free, and if you like it you can pay $4.99 to unlock it all, and consequently own the game on every device and os that the game comes out for, presumably with cross-platform multiplayer as well. Outstanding.